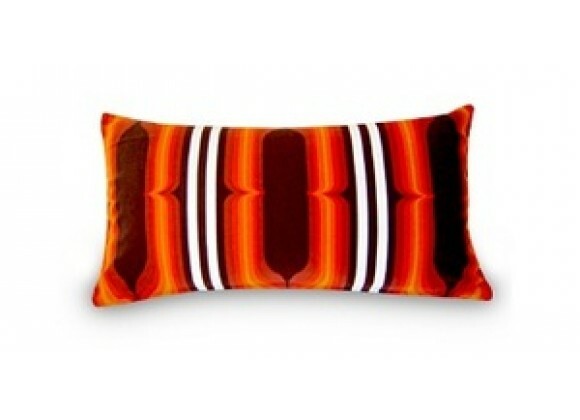 Fire from Lebello is part of the pillow series and the modern textile collection. Smooth shapes with strong and vibrant colors provide an inspiring and ambient setting for many environment. Each series is available in various designs and in different sizes. Each Pillow comes with a feather stuffer for ultimate comfort.